home Social Media Tis the season… to fear or not to fear mold on the Christmas tree? 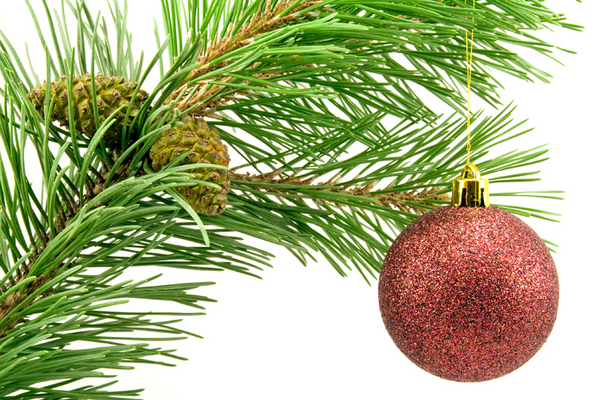 Tis the season… to fear or not to fear mold on the Christmas tree? Wyse DM & Malloch D. 1970. 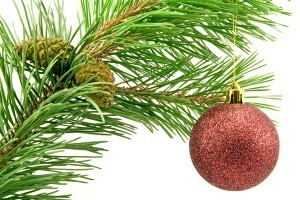 Christmas tree allergy: mould and pollen studies. CMA Journal 103: 1272-1276. I saw a few references to this while researching an unrelated topic… basically these authors concluded that Christmas trees don’t correlate with elevated mold spores levels in homes. However, there’s also apparently some more recent evidence to the contrary although the only peer-reviewed paper I found is so closed access that you can’t even read the abstract… the title is “Identification of mold on seasonal indoor coniferous trees” which doesn’t really say much. Here’s a newspaper article describing the research under the scary-sounding title of “Feeling under the weather? You’ve got Christmas Tree Syndrome “. So that is the question… fear or fear not the mold on the Christmas tree?